What else to know about Group Snake Encounters and Ceremonies? Optional solo sessions are included in every retreat and last for 75 minutes. I bring between 3 to 9 red-tail boa constrictors, and attendees can enjoy snake massage, photos with the snakes, a labyrinth, and much more. 1 Day Group Retreats can accommodate 3 to 4 solo sessions. 3 and a Half Day Group Retreats can accommodate up to 12 solo sessions. 4 Day Group Retreats can accommodate up to 18 solo sessions. Group Snake ceremonies are conducted on the first day with your choice of an evening or morning ceremony. Evening ceremonies allow time for 2 solo sessions, and morning ceremonies allow time for 3 to 4 solo sessions. 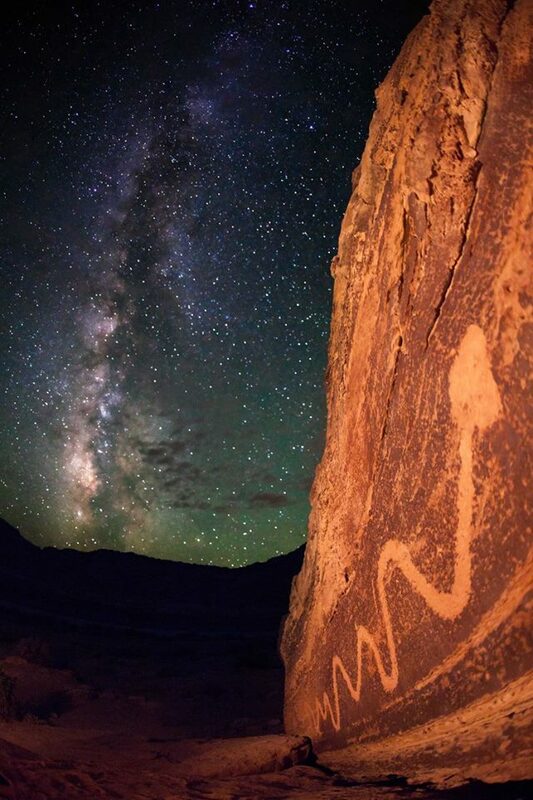 The Group Snake Encounters and Ceremonies is a rare and unforgettable experience open to those who desire to engage with a wild, chthonic creature associated with the mythologies of every culture over many centuries while in a guided environment. Snake is a galvanizing shape-shifting Force of Nature. Like the Snake, who is equally at home within Mother Earth’s womb and tomb, we drop down into focused attention when we first encounter the Serpent, and then float into liminal awareness. Deep within ourselves, we enter into an intimate environment while held in a sacred frame of reverence, allowing the Snake to become a reflection and teacher for us. Whenever we surrender to the mystery of the unknown moment, within us and around us, we gain more knowledge and ultimately more choice within the great mysteries of Birth, Life, and Death into Rebirth. Rituals or ceremonies are heart-centered and breath-taking deep dives (by choice) that create an expansion into awareness and reconnection with our greatest living teacher, Mother Earth. 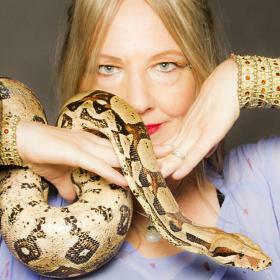 Within the Ritual, you and your clientele will be compelled to embrace, honor and trust your gut instincts by engaging with wild yet gentle Snakes who are willing to be our teachers up close and personal. Transformation from the inside out, especially face to face with one of Nature’s most powerfully evocative and stimulating creatures, rewires new responses into the neural pathways, anchored via a high state of emotional arousal, resulting in unforgettable highly valued memories in each person's life. ◊ You and your clientele are invested in living your lives meaningfully. ◊ You value exhilarating and deeply nourishing experiences that stretch and enrich who you are in body~mind~soul. ◊ You and your clientele will have Serpentessa’s undivided attention, energy, and total commitment to your challenges, growth, desires and purpose. Click HERE to learn more facts about the wonderful Snake teachers that you & your clientele will be working with! To Return to Group Snake Encounters and Ceremonies main page.